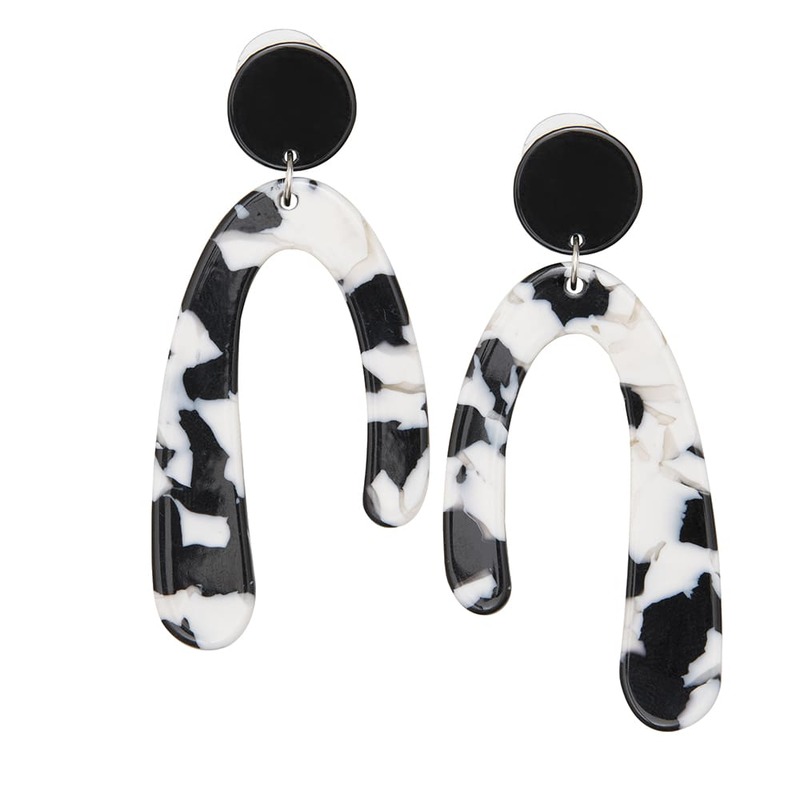 Irregular shape earrings crafted in monochrome resin from A Weathered Penny. These stunning Geometry Drop Earrings are the perfect statement earrings. Please note that due to the material each pair my differ slightly.